I love this tag, as I think it’s a great way to find bloggers who are just starting out and have great potential. I would like to thank Ree for my nomination. Her blog is lovely and I’m very grateful! This is The Liebster Award! 1. Where was the last place you went on holiday? My last holiday was last summer, I went to Fuerteventura. Definitely didn’t have to use Google to find the spelling psht. Definitely my mum, we are so close and she is amazing, I couldn’t cope without her. 3. If you could travel anywhere in the world right now, where would you go and why? 4. Have you ever met anyone famous? 5. Where do you get your blogging inspiration from? It varies because some times I will use a product and think I need to blog about this! Or I will have something coming up and think, Oh I can blog about that! And I enjoy writing posts. This will change from time to time, but at the moment it has to be Ashton Irwin. 7. What is your favourite holiday or time of year? Christmas! I love Christmas, I love the actual day and I love all the hype around it. Like buying and decorating the tree and I love how everywhere is decorated to look so festive and pretty. 8. 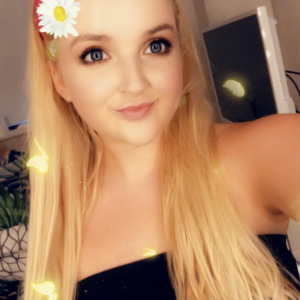 If you could live in another country other than your own, what would it be? 9. The first thing you would grab if there was a fire? I wouldn’t think of grabbing anything, I’d just bother about getting myself out and make sure that everyone else is out. 10. Skinny jeans or skirts? I love both! I’ve been loving high-waisted jeans, but I do like a good skirt. 11, What’s your natural hair colour? A horrible shade of brown, but I’ve been blonde for a very long time. 2. What has been your best year and why? 3. What are you looking forward to? 4. What colour is your bedroom? 5. If you could go anywhere in the world, where would you go and who would you take? 8. What product could you not live without? 10. What is the worst product that you have used? 11. What encourages you to blog? Again, a big thanks to Ree for the nomination! 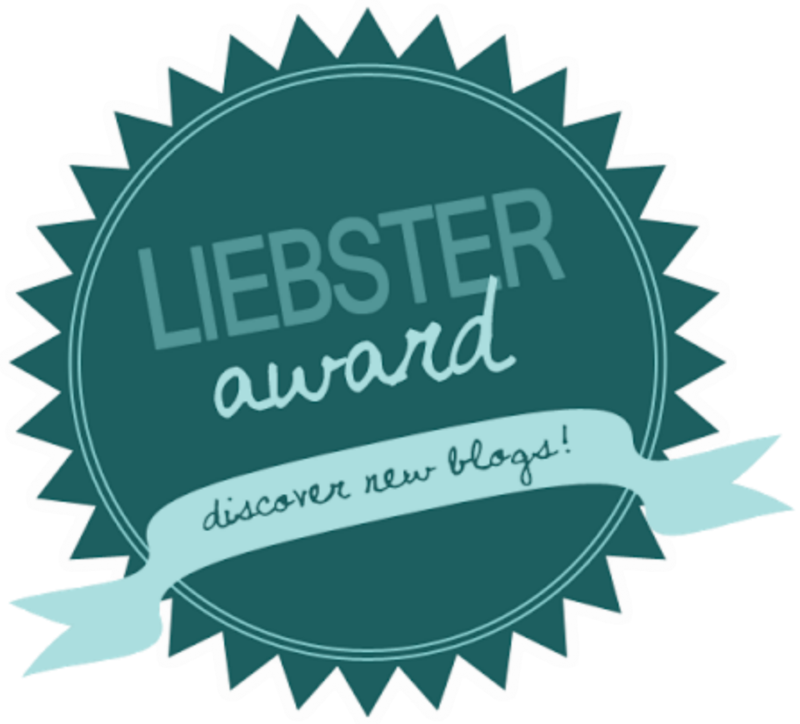 Have you seen my Original The Liebster Award! That was The Liebster Award! "Natural Collection Moisture Shine Lipstick Berry Blush Review"
Thankyou for nominating me! :D I will be sure to do this tag & I enjoyed reading your answers.